Hurray! 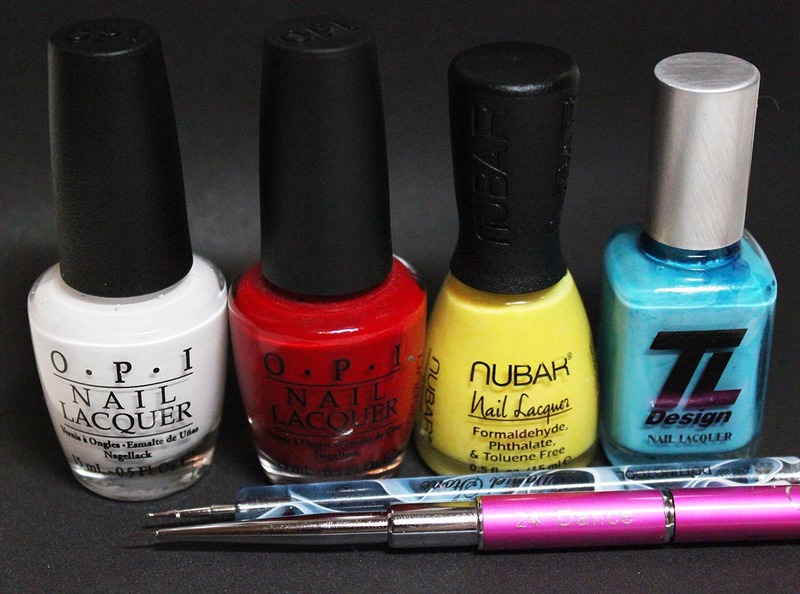 It’s time for another round of the Beauty Buffs! I missed the last theme (stripes) because my pointer suffered a terrible break. It’s still short, but long enough for some nail art 🙂 And that’s a good thing because this is the theme I’ve been looking forward to the most; The Beauty Buffs – Polka Dots. I’ve had a design in mind for a while now and I was inspired by several nail artist and off course the Pop Art style and the man himself Roy Fox Lichtenstein. What do you think? Likes, dislikes? These are prefect! Seriously look like printed nail appliques! 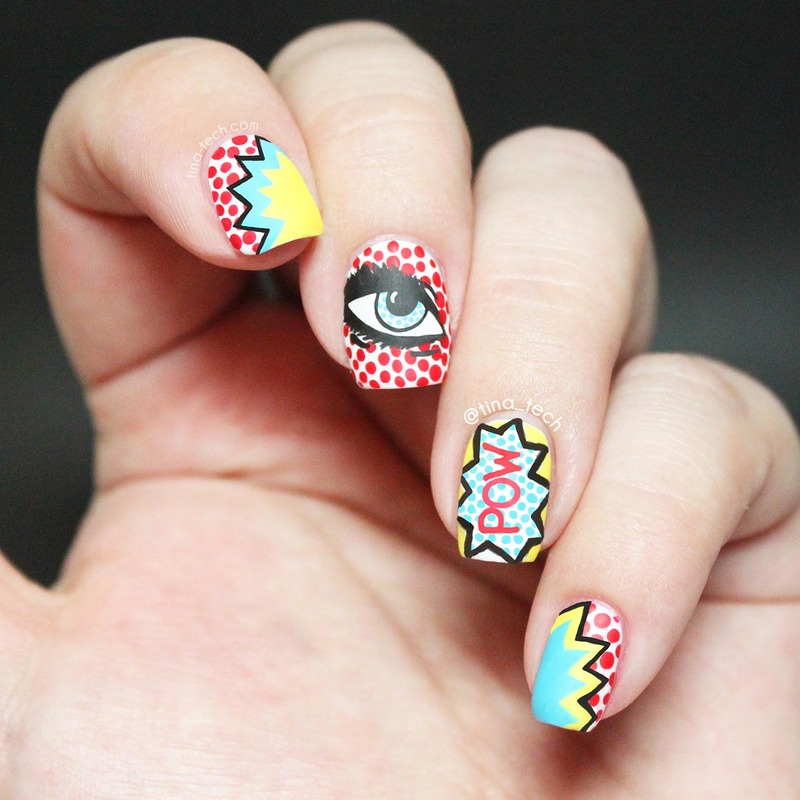 I’ve yet to try pop art nails because I know they won’t look nearly as good as these!!!! amazing! Wow i love this, turned out so great, perfect take on polka dots! Are you kidding me Tina? This is soooooooo amazing. You are beyond brilliant. I love this. So jealous! Awww! You are too kind! Thank you so much! And jealous? Pttsj! You’re amazing! I tried that Lichtenstein eye twice for last year’s OMD challenge. Both were fails. Yours looks amazing. Great job!!!!!!! I love this mani SO much! You did amazing! 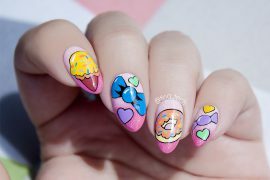 I am epically jealous of this mani! You did a fantastic job! I WISH I could do something like that on mine! WOAH! this is absolutely stunning! I love, love, love this! Wow! These are so awesome. I have no idea how you manage such perfection. WHOA!! Big props to you, this took effort and patience; very cool! 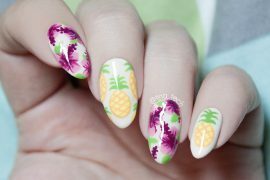 I usually don’t comment on sites, but after seeing this nail art blog post I had no choice. “Uneven and Wonky” WTF! 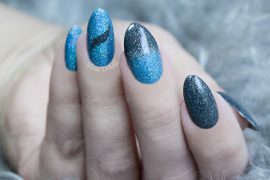 LOL, seriously, your nail art is so beautiful and STRAIGHT! I wish I had such talent. I can’t even do this with acrylics, let alone actual POLISH! Be proud girl! You’re DAM GOOD!